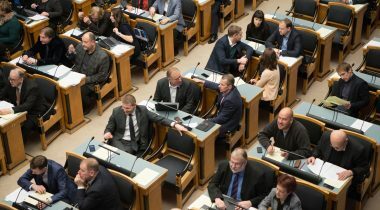 At Tuesday’s sitting, the Riigikogu did not support the Bill according to which the possibility for electronic advance voting would have been extended from seven days to ten days, that is, electronic voting would have been held from the thirteenth day to the fourth day before election day. The Constitutional Committee moved to reject at the first reading the Bill on Amendments to the European Parliament Election Act and Other Acts (401 SE), initiated by the Reform Party Faction. 47 members of the Riigikogu voted in favour of it and 31 voted against. Thus, the Bill was dropped from the legislative proceedings. The representative of the initiator of the Bill Hanno Pevkur was concerned that the coalition had made a proposal in the parliament to reduce the period for electronic voting. “We can in no way agree that the period for electronic voting could be reduced. 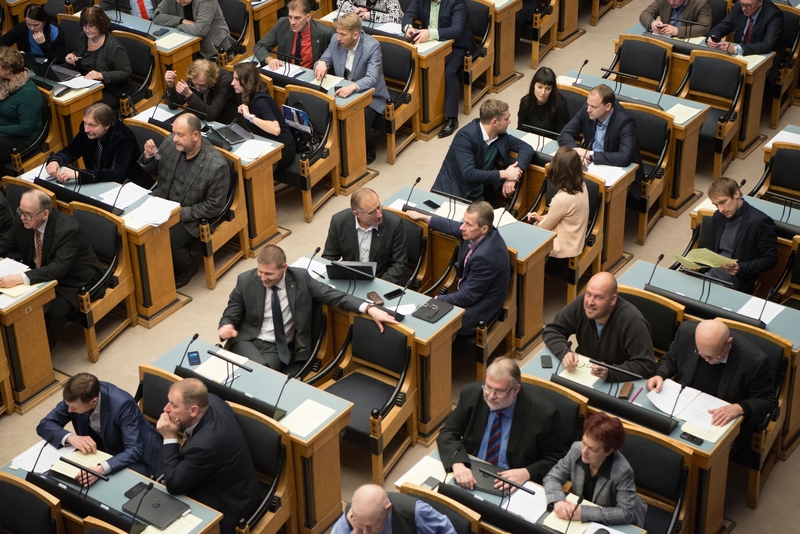 This is not a question of how long the electronic voting period is, but the message of this Bill is that the image of Estonia’s success story would be marred,” Pevkur said. In Pevkur’s words, with this Bill, the coalition was signalling that they did not trust i-voting, and their talk about uniformity did not make sense. “If there is a wish to make votings more uniform, then it is possible to also support the Bill initiated by the Reform Party to extend the i-voting period, and that will also give a possibility to harmonise the periods for i-voting and advance voting,” Pevkur said. Member of the Constitutional Committee Helmut Hallemaa said that the Committee had proposed to reject the Bill at the first reading. Five members of the committee had voted in favour of the proposal, and four had voted against. In Hallemaa’s words, the committee had discussed the security of elections and the harmonisation of voting period. Mihhail Stalnuhhin, who took the floor on behalf of the Centre Party Faction in the debate, said that, to achieve security of electronic voting, it was necessary to carry out additional tests and to secure that electronic voting would be secret. Jüri Adams, who took the floor during the debate, noted that the Free Party Faction supported extension of the duration of electronic voting. Jürgen Ligi from the Reform Party Faction stressed that ID-card was the key issue why e-elections did not function in many countries. In his opinion, young people’s participation in voting falls significantly when they do not have the possibility to i-vote. In the opinion of Henn Põlluaas, who took the floor on behalf of the Conservative People’s Party Faction in the debate, it is impossible to ensure the security of e-elections at present. Põlluaas said that proof and audit are needed to prove the security. 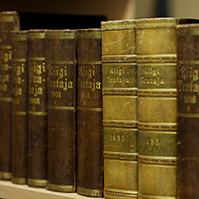 The Bill on amendments to Acts related to the work ability reform passed the first reading in the Riigikogu. It will eliminate deficiencies that have become apparent in the course of the reform. The Bill on Amendments to the Work Ability Allowance Act and Amendments to Other Associated Acts (468 SE), initiated by the Social Affairs Committee, will amend the Work Ability Allowance Act, the Social Benefits for Disabled Persons Act, the Health Insurance Act and the Labour Market Services and Benefits Act. The amendments to the Work Ability Allowance Act will eliminate the problems that have appeared in the payment of work ability allowance. The Bill will amend the conditions for advance payment of work ability allowance in order to avoid situations where, for reasons beyond the control of the person, he or she has no income during the transfer from the pension for incapacity for work to payment of work ability allowance. The conditions for payment of work ability allowance will also be reorganised in order to facilitate the acquisition of education for people with partial capacity for work, to avoid unfair reduction of work ability allowance, and to ensure the receiving of work ability allowance also when the person cannot meet the requirements necessary to receive work ability allowance due to undergoing hospital treatment. The conditions for establishing disability will be amended in the Social Benefits for Disabled Persons Act, and payment of dental care benefit to persons who have an increased need for dental care service will be amended in the Health Insurance Act. The Bill on Amendments to the Income Tax Act (421 SE), initiated by the Reform Party Faction, provided for restoration of the possibility for spouses to submit a joint income tax return. That would have meant that the incomes of both spouses and the deductions made from the incomes would be added up. Joint income tax return is based on the Family Law Act that is currently in force, and the logic of joint property of the spouses. Marriage usually means a contract concerning joint property and obligations, including the right to joint income tax return. Member of the Finance Committee Kalvi Kõva said that the Finance Committee had proposed to reject the Bill at the first reading. Six members of the committee had voted in favour of the proposal, and five had voted against. In the opinion of Jürgen Ligi, who took the floor on behalf of the Reform Party Faction during the debate, it was scandalous that the coalition had undertaken to eliminate joint income tax returns because they placed a significant emphasis on family values. Andres Ammas said that the Free Party Faction supported the Bill. Ammas stressed that the elimination of the possibility to submit joint income tax returns had not been thought through and had damaged the status of marriage. The result of voting: 43 members of the Riigikogu in favour and 30 against. Thus the Bill was rejected at the first reading and was dropped from the proceedings. 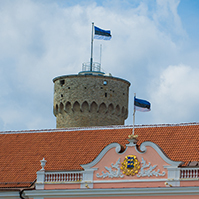 The Bill on Amendments to the Municipal Council Election Act and Other Acts, Prohibiting Decoy Candidates (413 SE), initiated by the Free Party Faction, proposed to establish the principle of incompatibility of mandates in Estonia. This means that a new mandate will revoke the previous mandate. 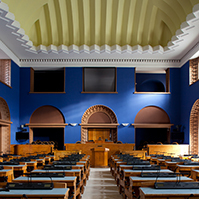 A person who has already been elected to the Riigikogu but successfully stands as a candidate for another representative body will lose his or her seat in the previous representative body. 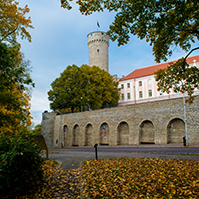 If a member of the Riigikogu is elected to a local government council, his or her mandate of the Riigikogu will be revoked, and vice versa. Member of the Constitutional Committee Kalle Laanet said that the Committee had proposed to reject the Bill at the first reading. 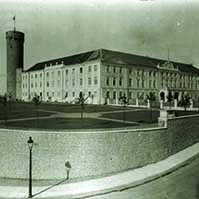 Eight members of the committee had voted in favour of the proposal, and one had voted against. Andres Ammas, who took the floor on behalf of the Free Party Faction in the debate, said that their voters were against the policy of “sitting on two chairs” and decoy candidates, and the Free Party did not consider such behaviour correct. 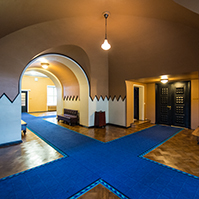 In Ammas’s opinion, political party egoism and political technology thinking were however dominating in the Riigikogu session hall. The result of voting: 48 members of the Riigikogu in favour and 8 against. Thus the Bill was rejected at the first reading.